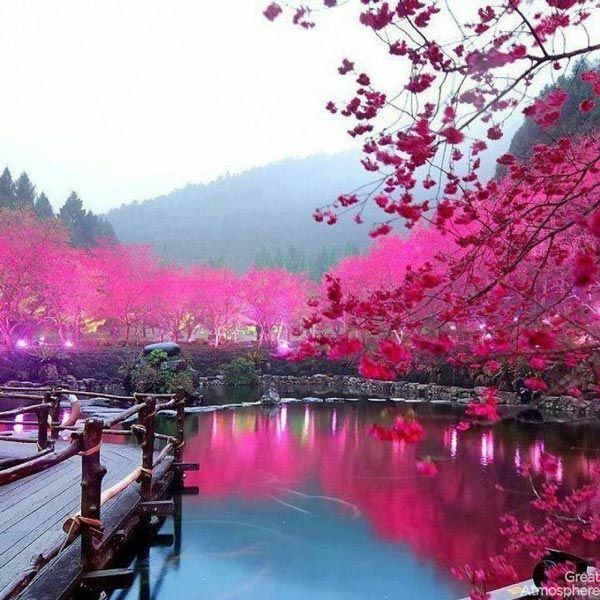 Promoting a great atmosphere for you! 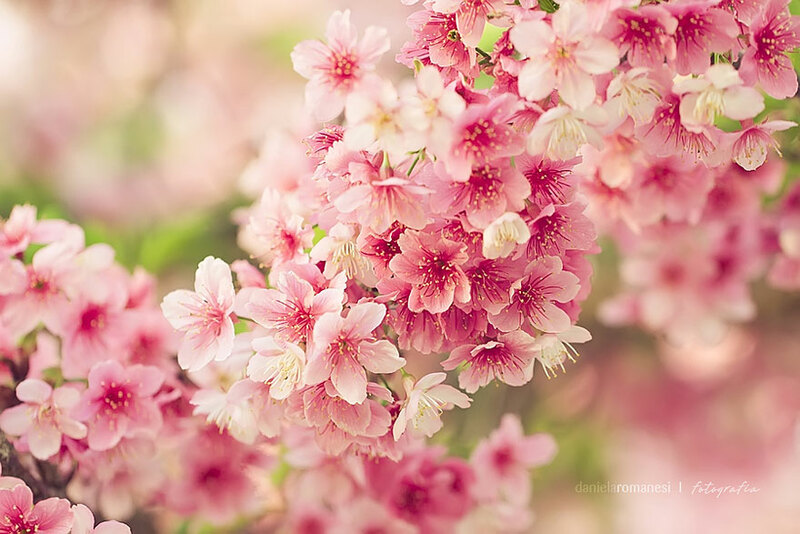 Great Atmosphere, Beautiful, Pink, Flower. 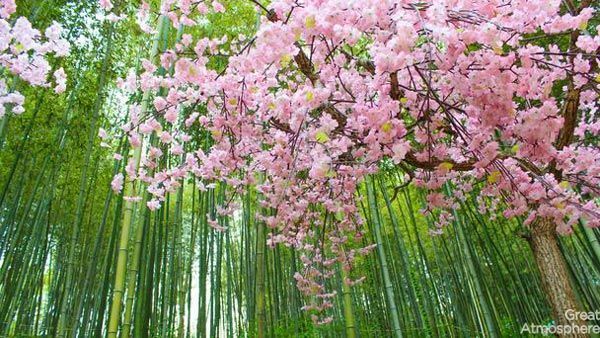 Categories: Nature | Tags: Atmosphere, awesome, beautiful, blue, flower, great, landscapes, nature, one, photo, photography, Pink | Permalink. 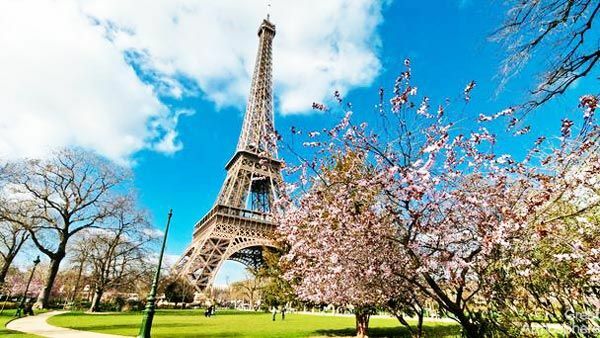 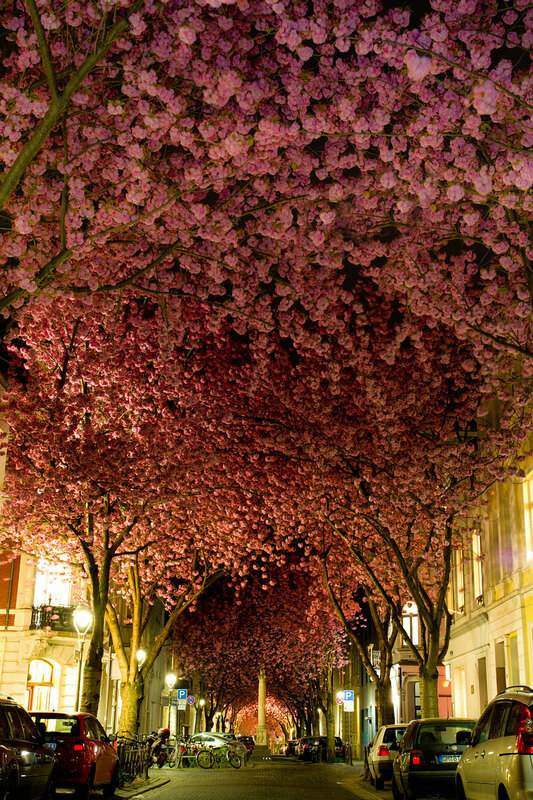 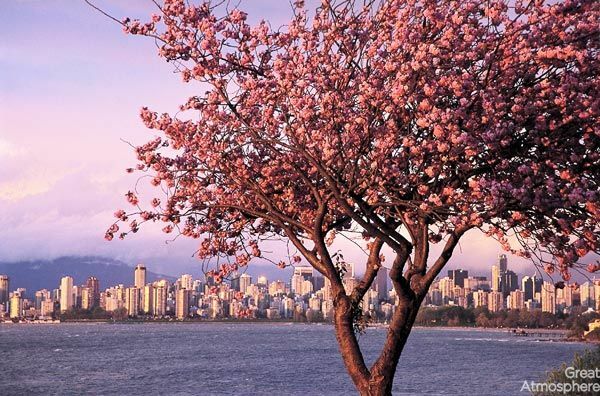 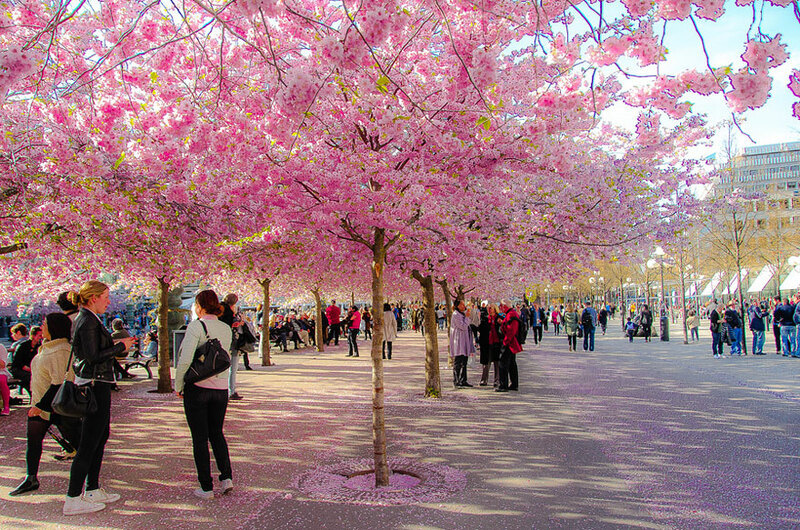 Great Atmosphere, Cherry Blossoms in various cities of the world! 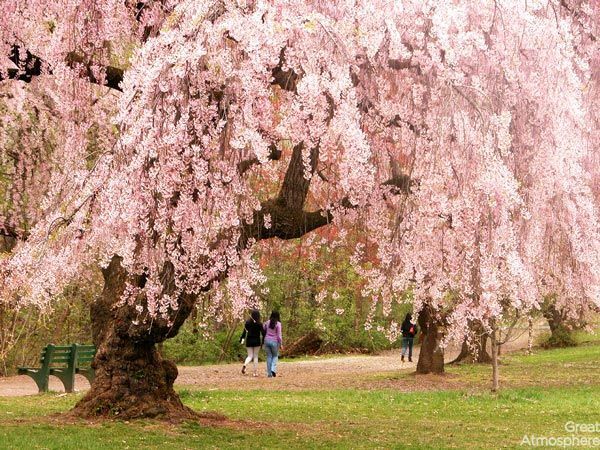 Categories: Nature, Travel | Tags: beautiful, cherry blossoms, destinations, landscapes, nature, photo, photography, Photos, Pink, Travel, world | Permalink. 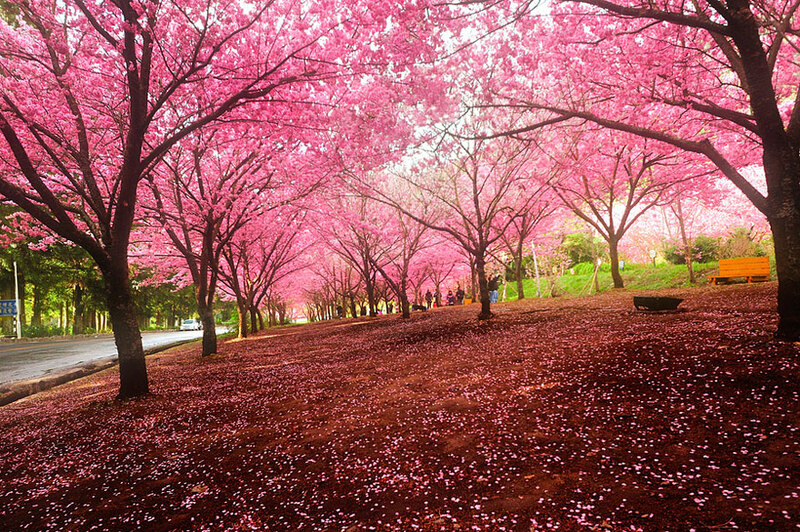 One of the best known symbols of spring in Japan are the magnificent pink Japanese cherry trees, also called sakura. 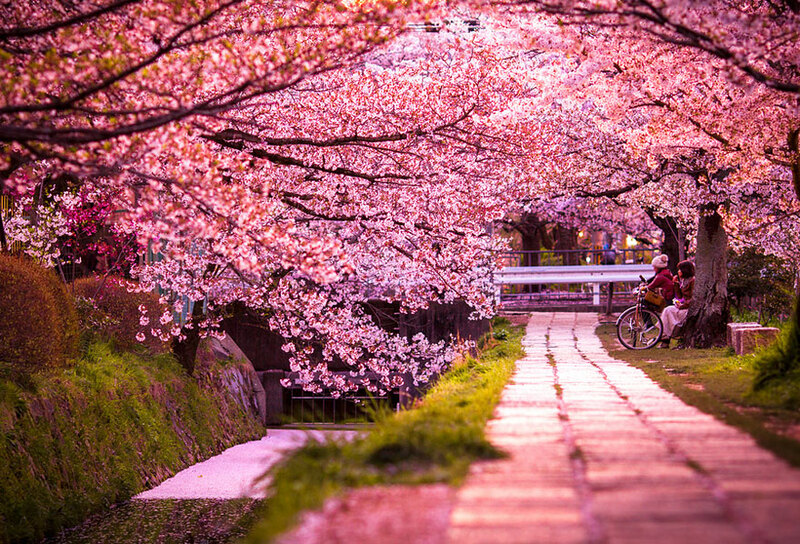 Starting in mid-March, the Internet is flooded with amazing pictures of all varieties of pink, blooming in parks and streets of different cities of Japan. 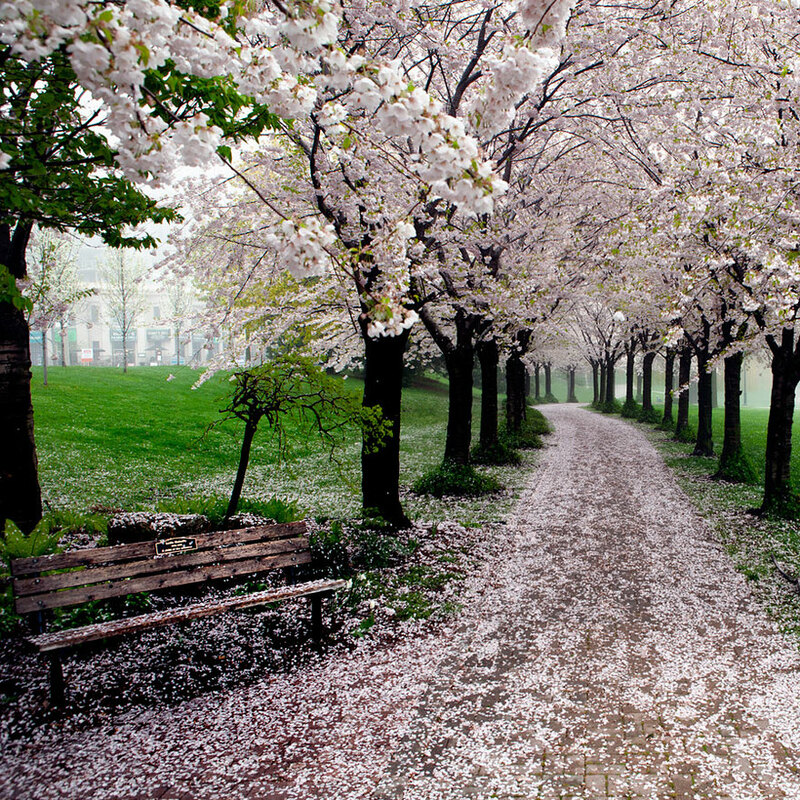 The earliest city to blossom is Tokyo – this year its sakura trees are expected to be in full bloom by the end of March. 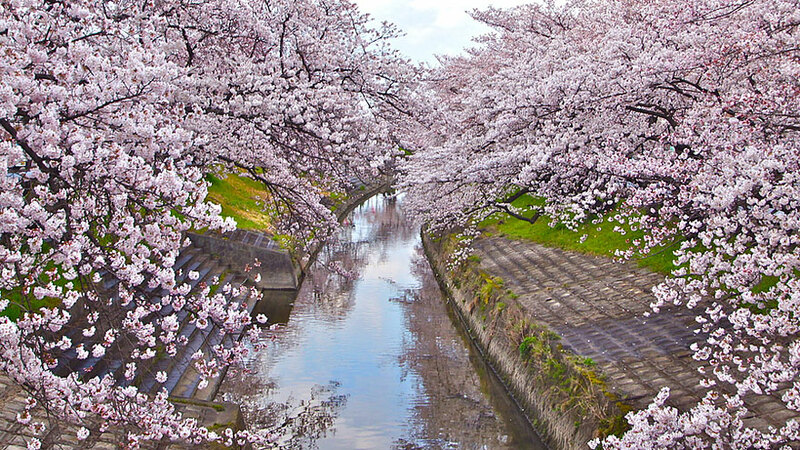 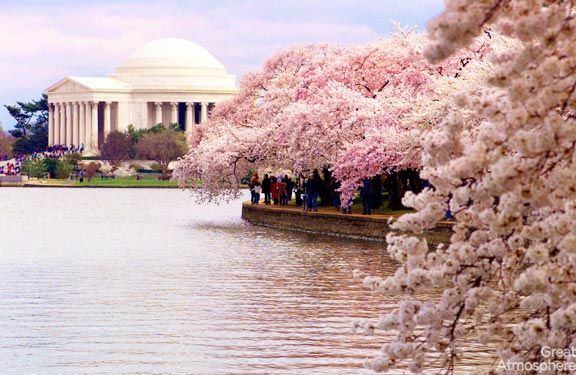 Depending on a city, Japanese cherry trees may bloom even through May. 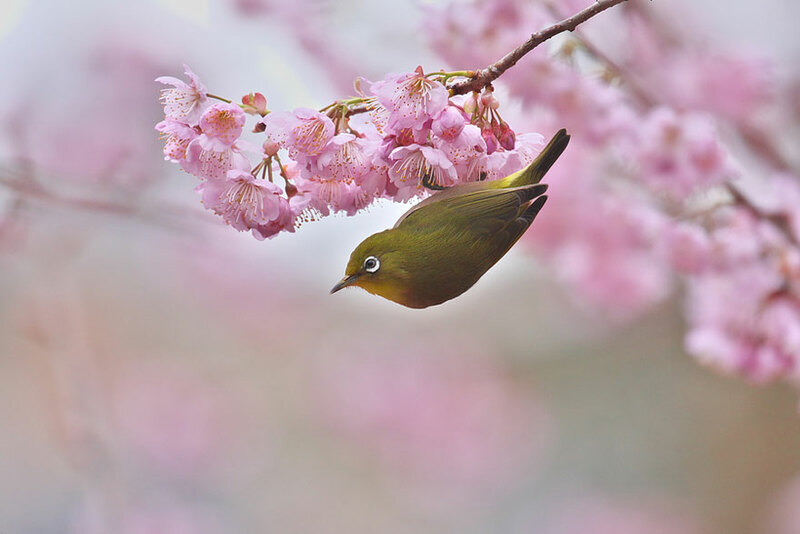 As the official Japanese school year starts in April, the first day back at school or work after the holidays usually coincides with the blooming of the sakuras. 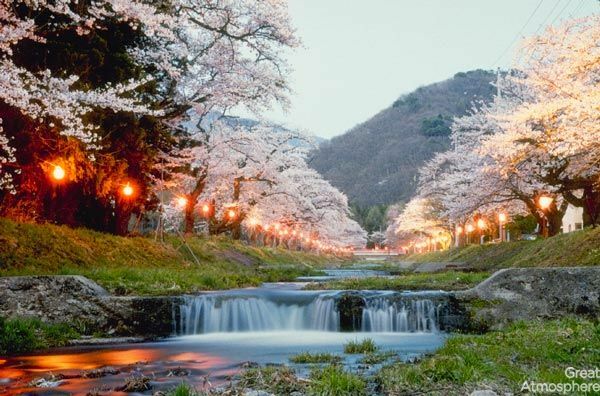 You will always see many locals picnicking under the cherries every season – the tradition is called hanami, and dates back to the 8th century! 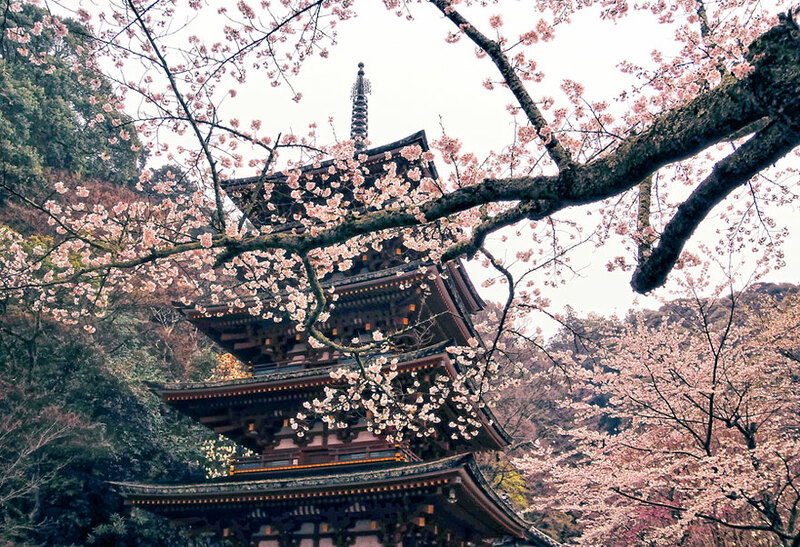 Because the cherries blossom in bunches of flowers, they are symbolically associated with clouds, and stand for ephemeral nature of life in Japanese culture, that’s highly influenced by Buddhism. 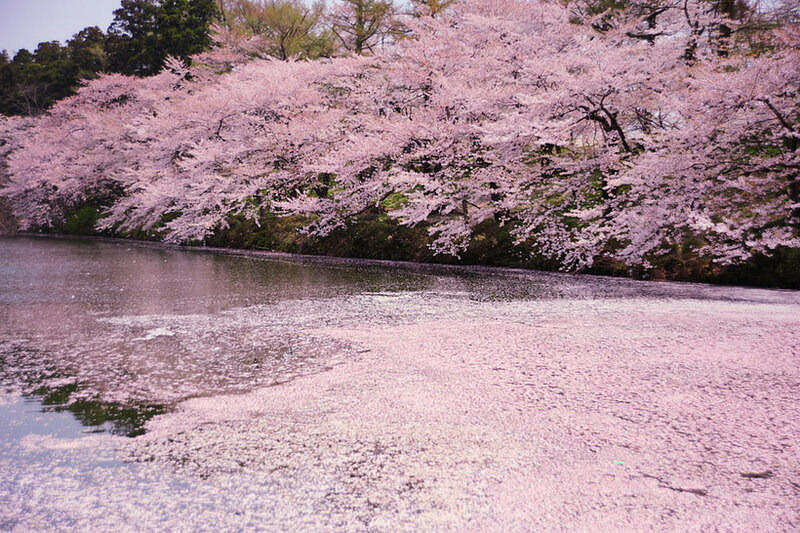 Sakura’s are often featured in Japanese art, movies, anime and manga. 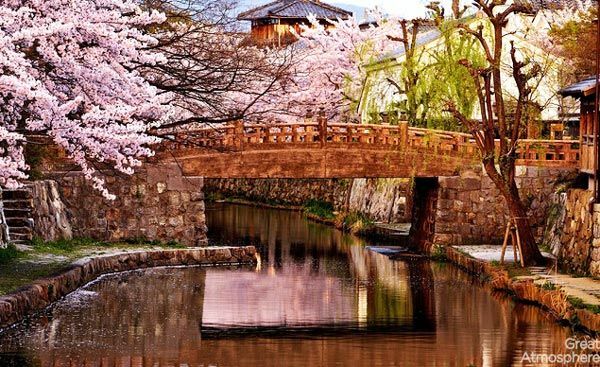 Curiously, the delicate cherry trees were once even used as part of the propaganda, in order to inspire the “Japanese spirit” before the wake of the World War II. 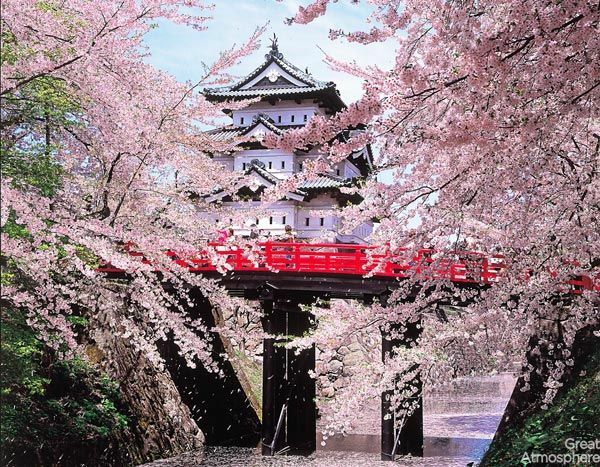 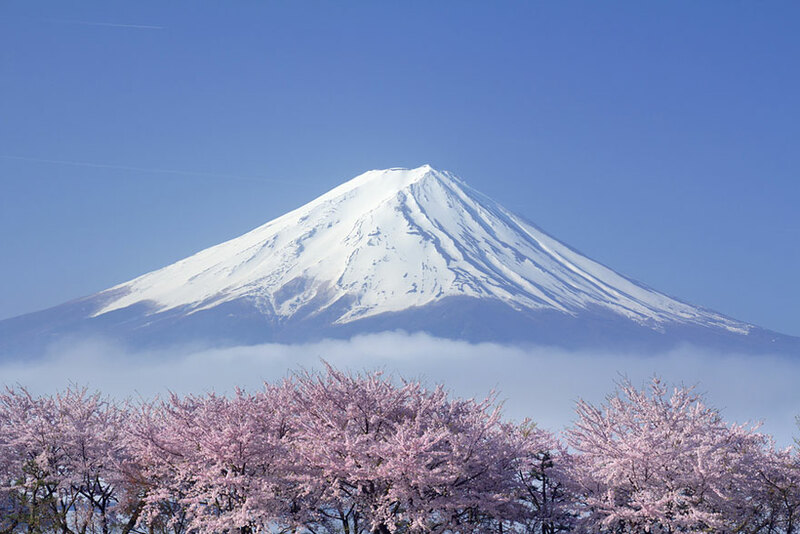 Even though sakura is the unofficial national flower of Japan, today they have spread to many other countries as well, mostly due to the Japanese diaspora. 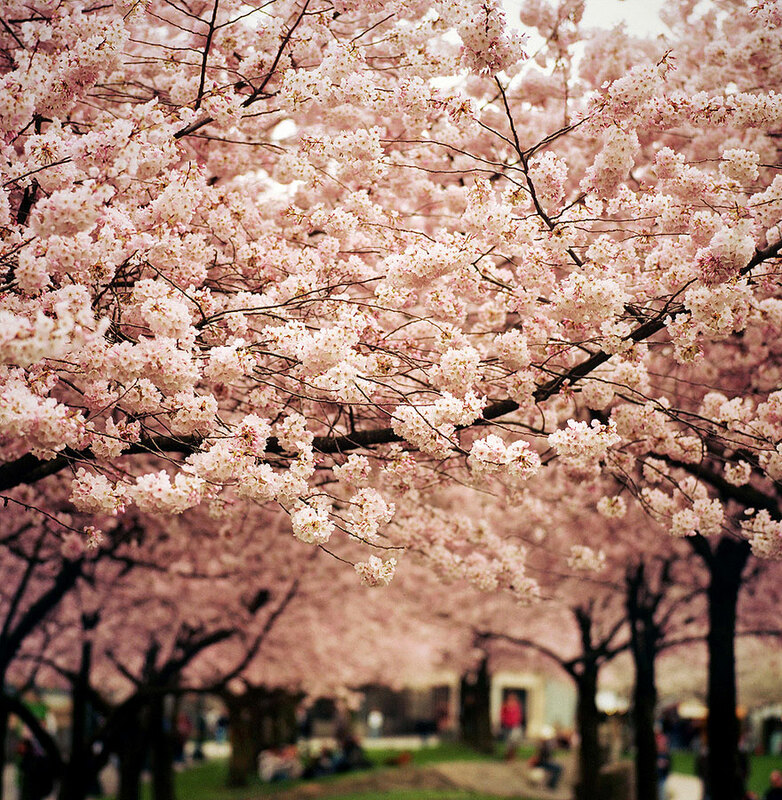 The blooming of the sakuras is definitely one of the most beautiful sights every spring, wherever you find them! 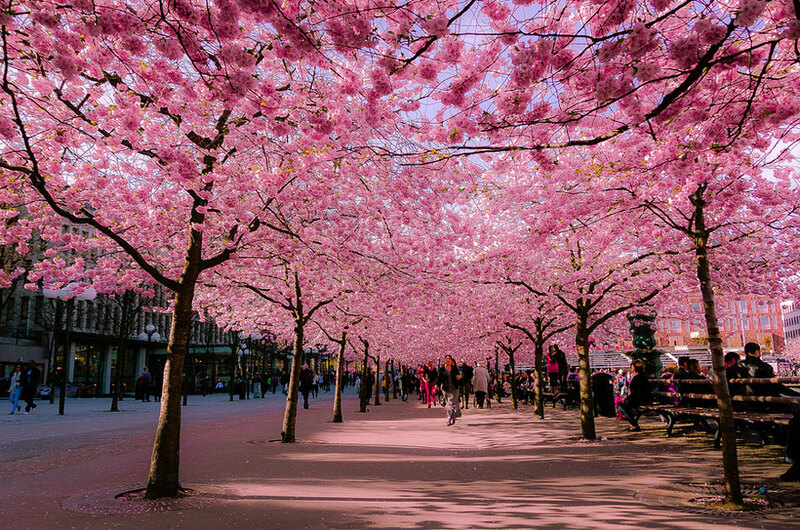 Categories: Nature, Travel | Tags: amazing photos, art, beautiful, cherry blossoms, destinations, earth, flowers, great atmosphere, holidays, images, Landscape, nature, photo, photography, Pink, sakura, spring, Travel, vacation, world | Permalink. 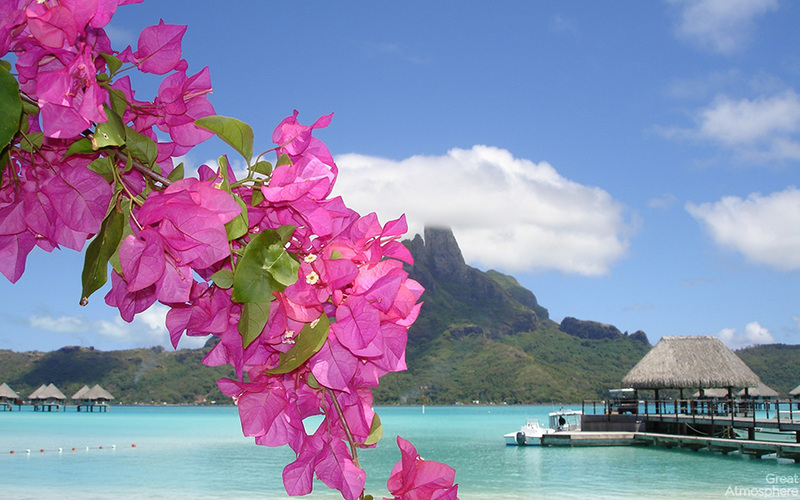 Categories: Nature, Travel | Tags: amazing view, beach, beautiful, flowers, great atmosphere, house, maldive, ocean, photo, photography, Pink, sea, summer, Travel | Permalink. 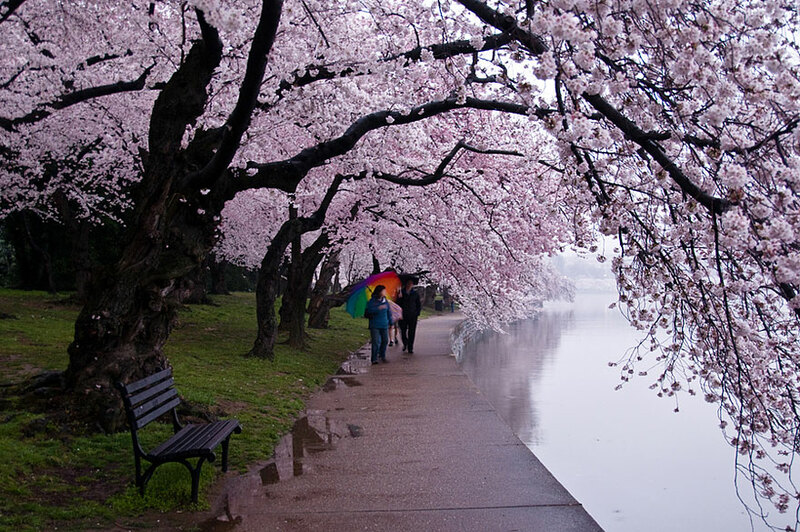 Promoting a great atmosphere for you! 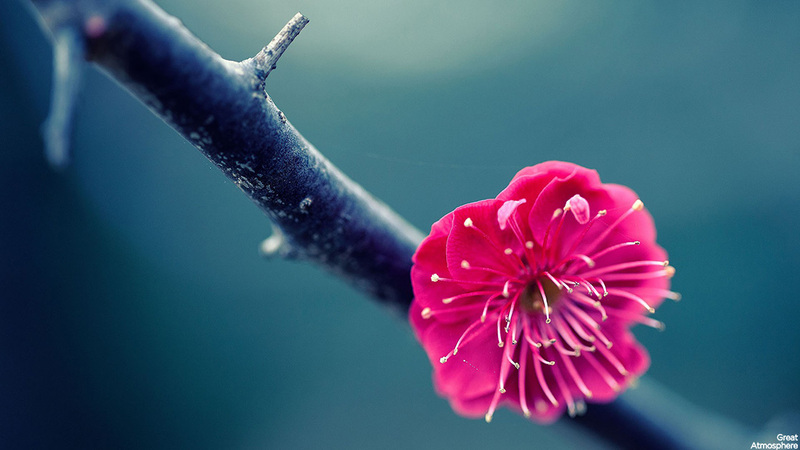 A great way to create harmony and unity. 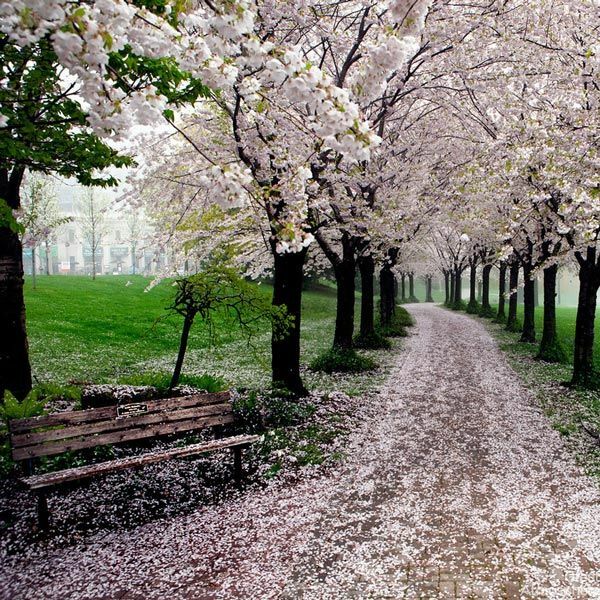 Great atmosphere is important as it boosts morale, unity, and determination that are critical factors for productivity.